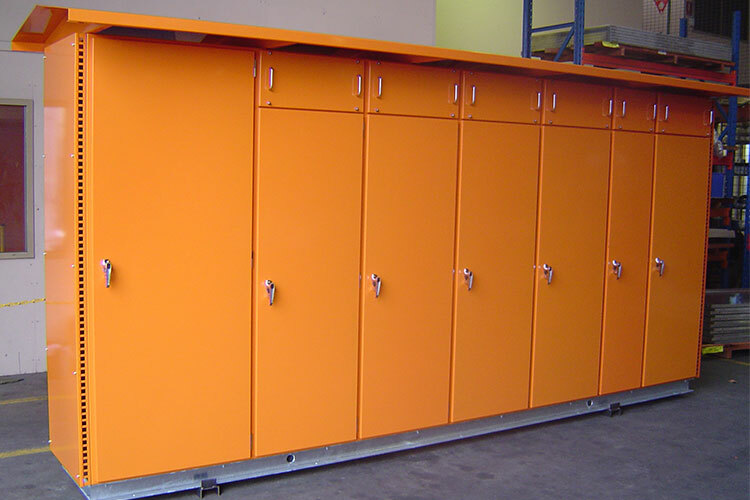 Star Metal is a leading manufacturer of electrical switchboard cabinets – in stainless steel, aluminium and mild steel. For over 10 years we have delivered projects in mining, oil and gas, commercial construction, and large scale government construction. By utilising SolidWorks 3D CAD software to draft and fabricate from, our customers can see the final product before we cut metal.